Everyday protection for your family at the touch of a button! 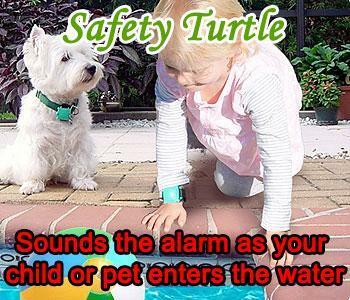 Simply flip a switch, and your automatic safety cover will create a barrier over your pool that no child or pet can penetrate. 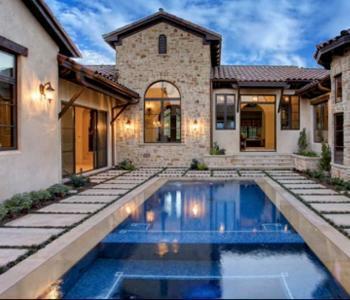 Custom-built to fit your pool perfectly and manufactured from the best materials, this product offers superior protection for your family and your pool investment! Save on heat - acts as a passive solar heater, increasing the temperature of your water by 8 to 10 degrees. Reduces evaporation of water as well as consumption of chemicals. Hundreds of design options are available for both rectangular and freeform gunite pools. 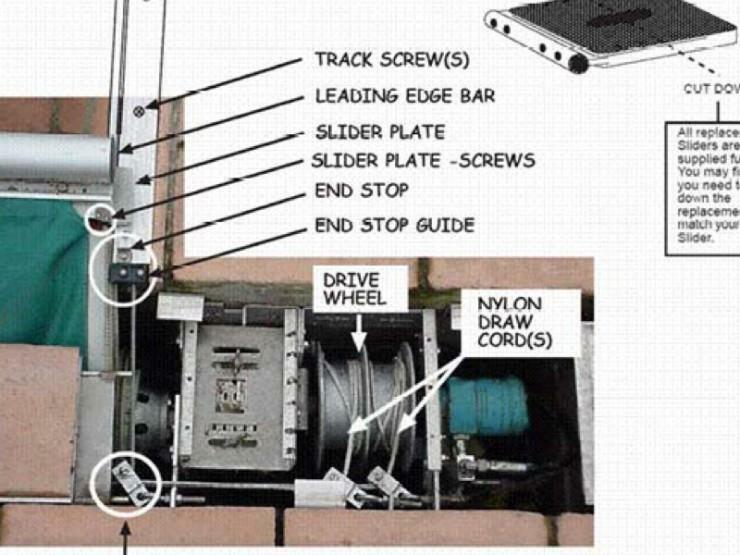 The cover slides through guides built into a step around the pool or mounted to the surface of the deck. This cover system can be recessed into the deck and covered with an attractive aluminum lid. The cover guides are mounted to the surface of the deck. 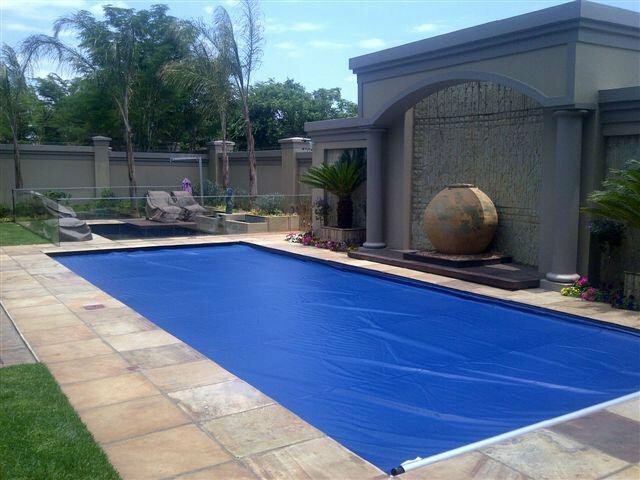 For existing pools, this safety cover can be enclosed in a beautiful and functional bench. The bench can be made of wood, aluminum, or durable outdoor materials that compliment your backyard. The stronger the cover, the safer the cover! No company builds in more exclusive design and manufacturing features to ensure the strength and performance of its automatic covers than us! Simply complete the form below and our pool products and safety experts will send you personalised cost estimates. Fields marked with an (*) are required.